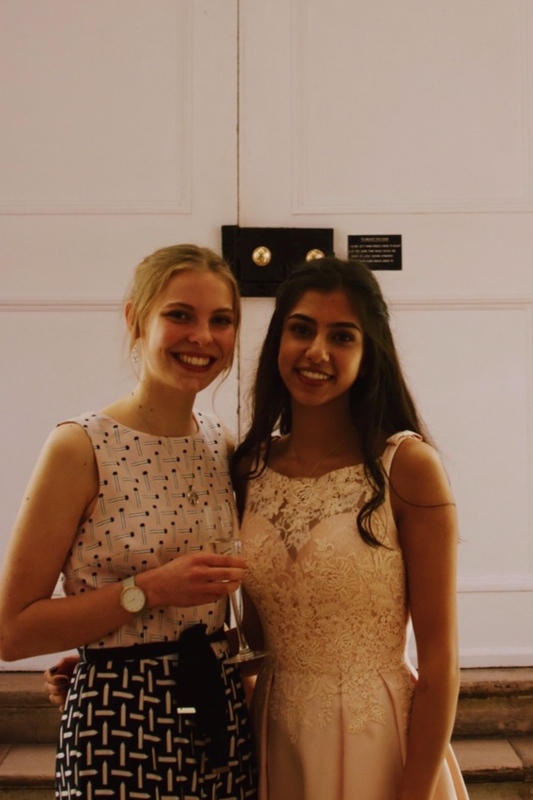 GRACE would like to extend our appreciation and thanks to Amelia Wilde and Tammy Ellahi who together organised a Black Tie Fundraising Ball for GRACE and local charity Your Sanctuary at Farnham Castle on 23 March. We were amazed to learn that these two young women were solely responsible for conceiving and executing this fundraising event — albeit with support from their friends and family. 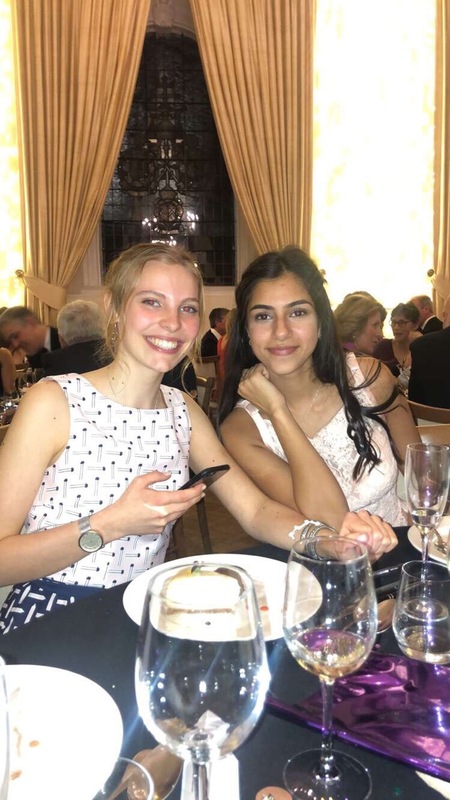 It is totally extraordinary that given their young ages and the fact they are still at school and working towards their AS levels that they were able to plan and execute this event. We appreciate how much hard work this must have been and congratulate them on producing such a successfull and enjoyable event. Well done! Here is a post Ball report from the girls! …” We had spent the previous 4 months organising the event, in the hopes to raise as much money as possible for our chosen charities, GRACE and Your Sanctuary. The theme of the evening was Every Women Empowered as both charities work towards supporting women in the local community. The evening consisted of a drinks reception, live music, dinner, raffle and auction, ending with a DJ and dance floor. We also had speakers from both charities - Dr Aggie Michael from GRACE and the CEO of Your Sanctuary, Fiamma Pather. We really appreciated the informative and persuading talks they gave, which encouraged our guests to give generously. Overall, the event was a huge success — we have received great feedback from those who attended, but more importantly raised both money and awareness for these two amazing charities. The proceeds of the evening which we assess will be over £13,000 will be split in half and given directly to each charity for them to use to improve their essential work and support for women in the community. Thank you Amelia and Tammy we think you are amazing!